From our succulent smoked meats to appetizing sides, City Smoke House presents an elaborate menu for customization. Made with love from high quality ingredients, we want to bring a hearty and delightful experience to your table. Browse through our selections to find the right dishes for your special event. 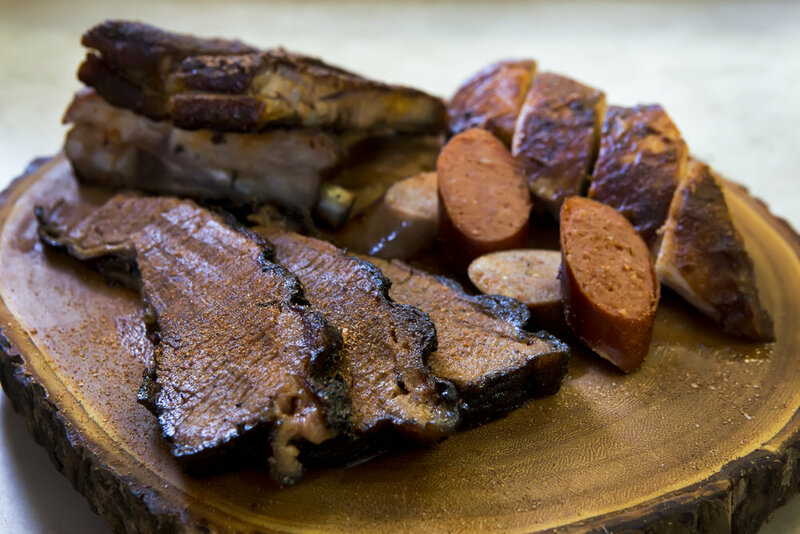 Our meats are dry-rubbed, smoked low and slow to perfection with hickory wood. We can also customize and cater for vegetarian and vegan options. Pair our meats with delicious greens and robust flavors.